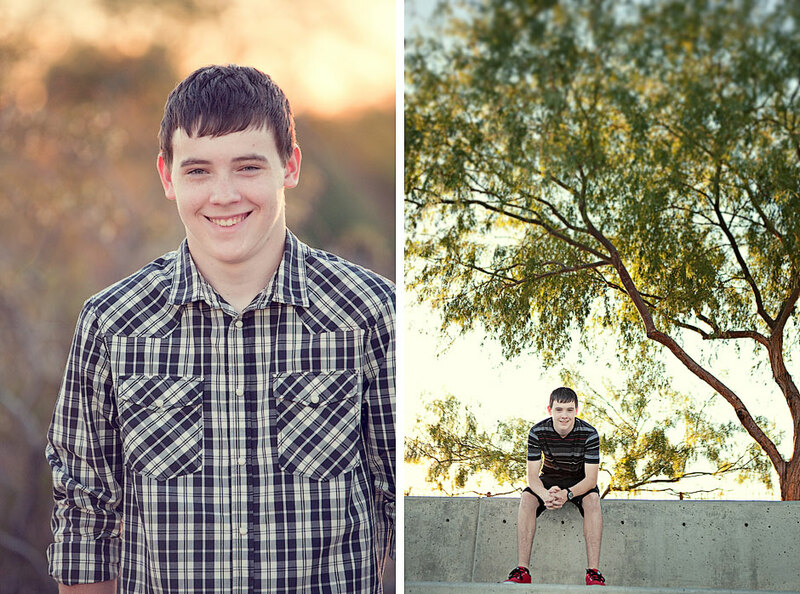 When we first heard the ideas Ty’s family had for his senior session. The first reaction we had was to say, “YESSSSSSS”! We love, love LOVE when people come to us with their own creative ideas for a session that reflect their own stories and experiences perfectly. Especially when those ideas happen to be the kind that look incredibly stunning in photos! …OK so maybe even our beginning photos weren’t so average after all!! Nothing about this session was average and everything about it was SOOO Ty! We loved it! As I was saying, we spent some time getting shots of Ty with his car that he loves and was super happy to get some photos of. Then we moved onto some of the crazier parts that I was telling you about…. Oh, what? There’s FIRE in the background? OK, maybe just sparks, but STILL! Yeah, that’s right! Like I said, Ty’s family gave us some amazing stuff to work with! They own MacDermid Design Ltd. in Phoenix (so of course I know all of you will be going there for all your metal fabrication needs!). The shop has been a huge part of their lives and Ty himself works there, so what better place to get a more than AMAZING background for his senior photos! Besides the absolute coolness of this session, I think my (Breanna’s) favorite part about this session was that it was more than about Ty at this time of his life, it was about him and his family at this time in their lives! His mom was there to help style Ty, while his dad was there to make sparks fly! Of course as parents do, they were both there to ooh and awe over him during photo time (of course as teens do, Ty pretended he didn’t hear this). Just when we thought we could put our cameras away because we didn’t think the session could get any better, Ty told about another idea he had to incorporate his car into some cool night time shots. Once we started taking these photos, once again the only thing we could say was, “YESSSSSSS”! Of course Scottie also muttered “sick” under his breath after every incredibly cool shot he took (the good kind of sick you know). (this is what gave me the fire and ice title for this post… we had the warm fire shots and the cool blue HID car headlight shots!). OK, I know I already said that the family involvement in the session was my favorite part… along with the sparks and car photos… but I lied because I have ANOTHER favorite thing (Scottie always tells me I have too many favorites). My other favorite thing was that Ty’s mom decided several years ago that we would be the photographers for her son’s senior pictures and she’s been waiting for this day ever since. We did senior pictures for a family friend of theirs, Valeria, and Ty’s mom bookmarked our blog and has been following us ever since, just waiting for the day when her son was ready for his big moment. She showed Ty our site and he quickly agreed that her instincts were right and he’d like to have us as his senior photographers. I can’t even tell you what it meant to us that they’ve been waiting for this day for so long and that they’ve been excited that whole time to have US be a part of it. OK, so this was probably my favoritest favorite thing about the session. It’s also probably one of the reasons that we felt so comfortable with Ty and his family that we felt we’d known them for a long time. They’ve been connected to us for years now and even though we didn’t know it, there was just some sense of immediate camaraderie that was established immediately because of it. Soooo cool. It’s just another reminder how honored we are to get to be a part of all the milestone moments in people’s lives. 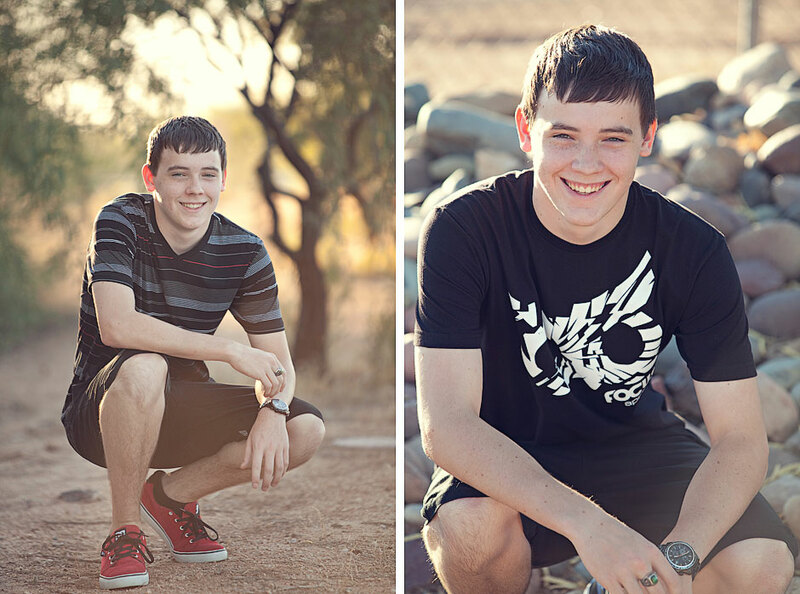 That said, Ty, we are SO happy we got to be the ones to take your senior photos, we hope you love them as much as we do! 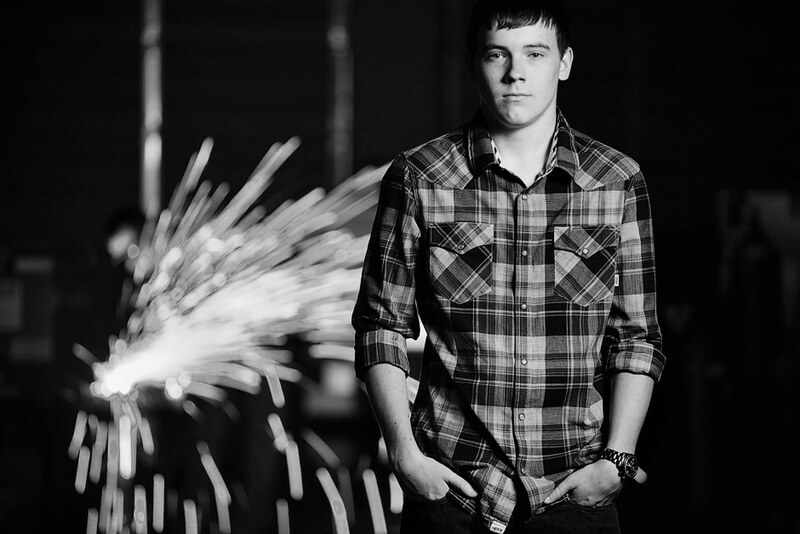 Click to see the rest of Ty’s fire and ice senior session here.